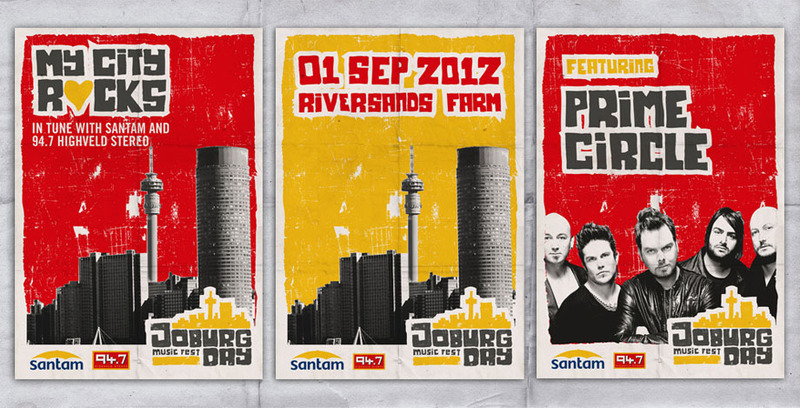 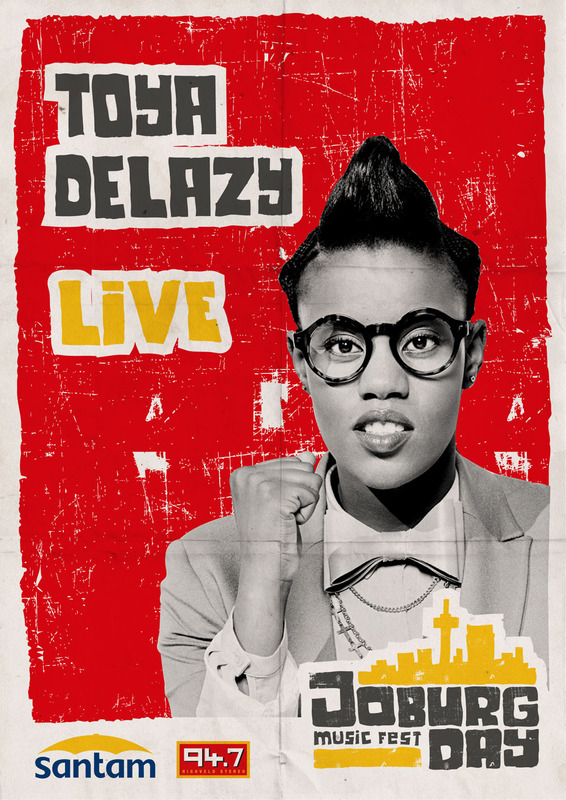 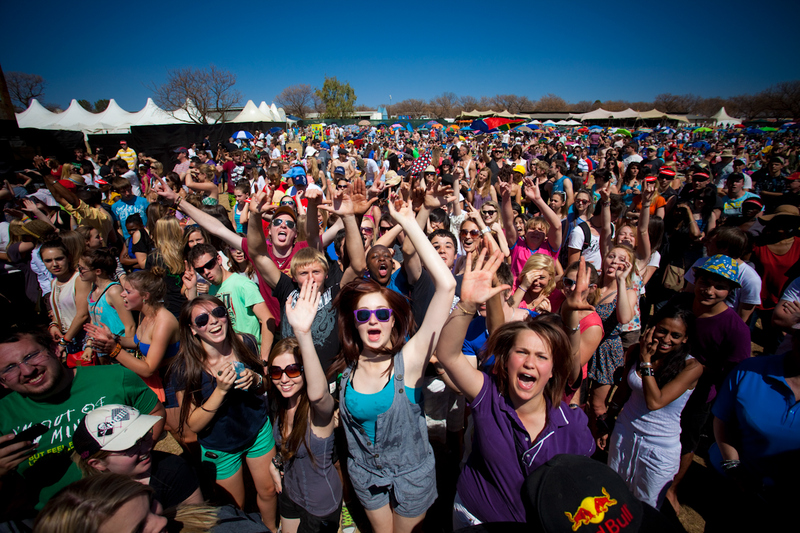 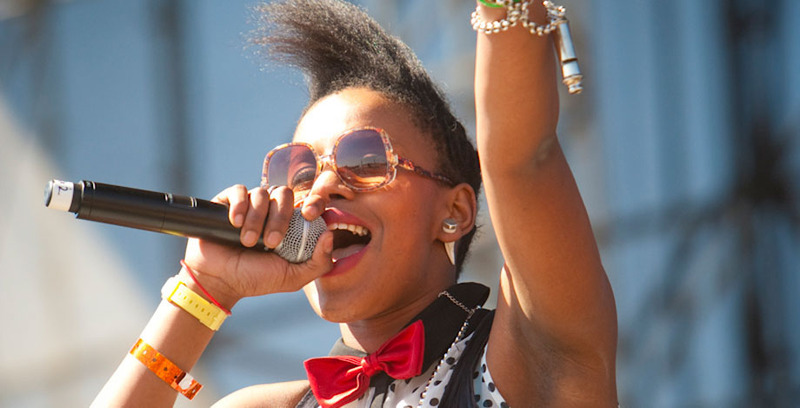 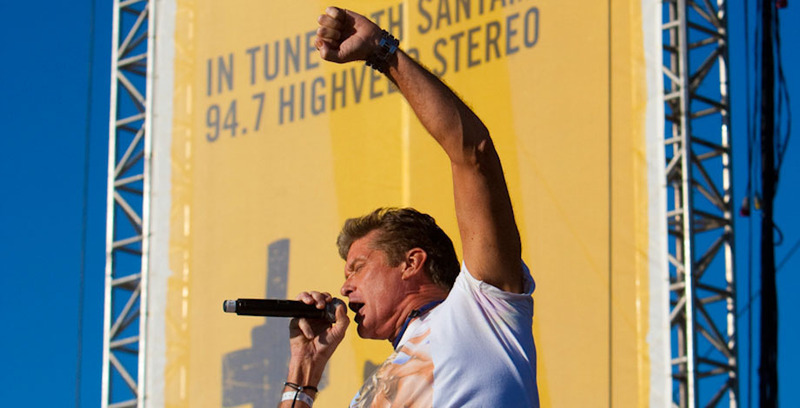 South Africa’s biggest music festival was off the charts in September 2012. 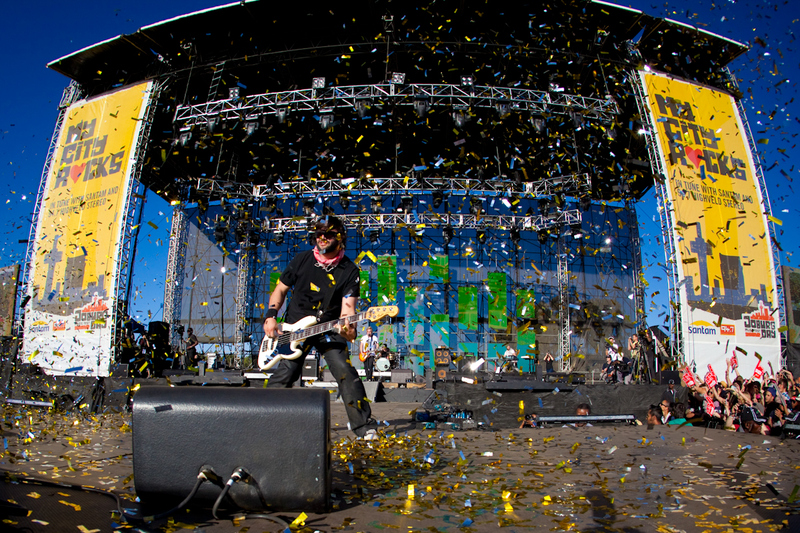 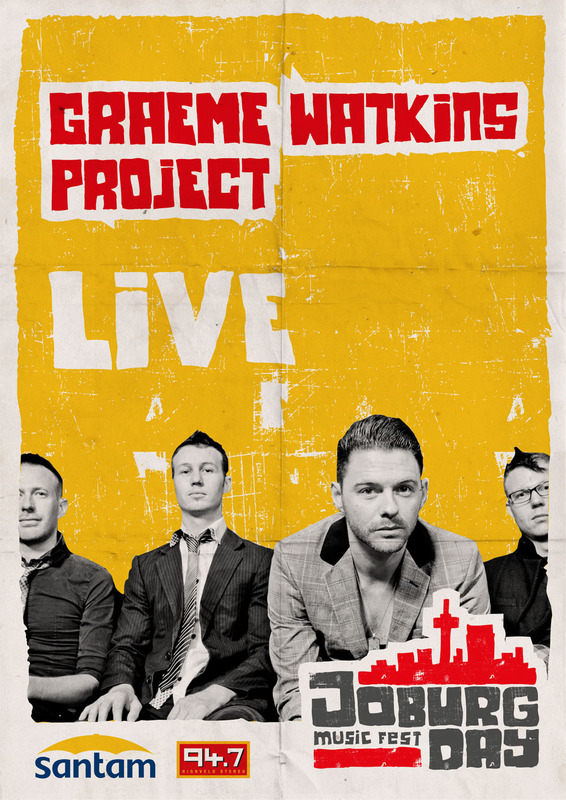 With an impressive line up of Local South African artist and a capacity crowd of 25 000 people, and the people of Joburg really gave notion to the idea of My City Rocks. 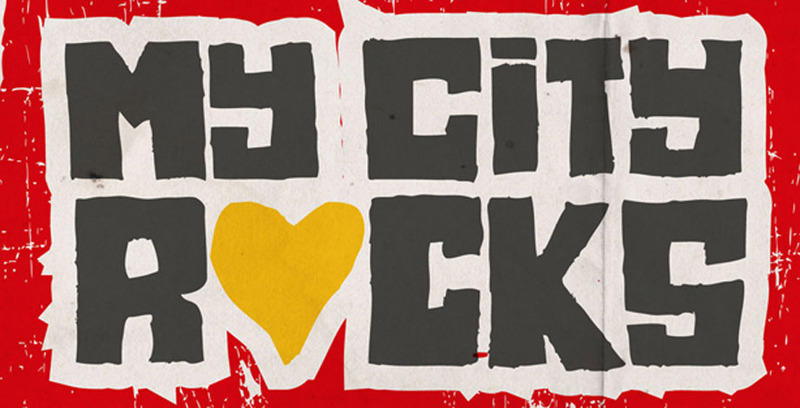 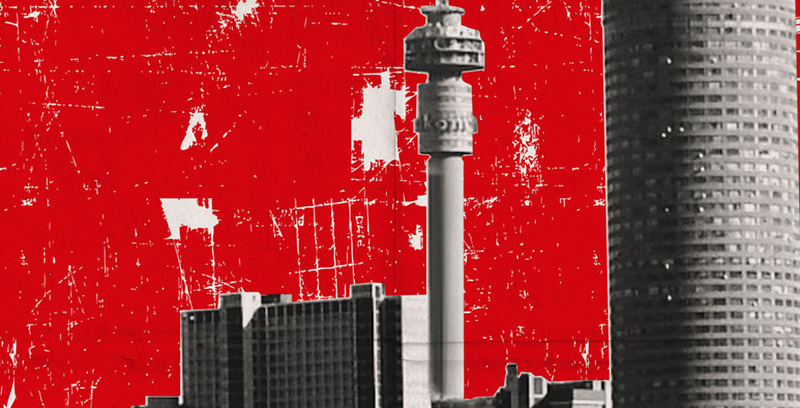 We created the concept “My City Rocks” to make Joburgers really feel proud about their city and celebrate it. 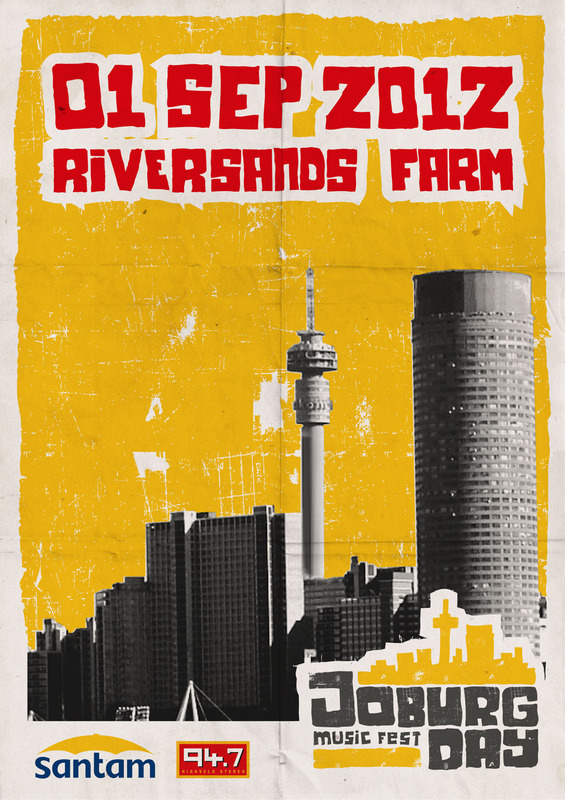 The campaign was rolled out to Radio, Street Ads, Web Media and special one of a kind Skateboard decks were produced for the artist to sign and given to a lucky 94.7 Highveld stereo listener.